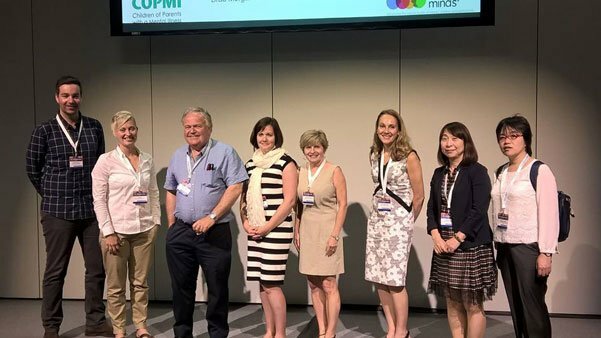 Transgenerational #MentalHealth Conference, Switzerland: Emerging Minds presents with international #COPMI leaders. Today is International #YouthDay! A day to draw attention to youth issues globally & celebrate a commitment to youth #mentalhealth.